As promised TiVo has begun the roll out of the Opera TV Store, a leading HTML5-based TV app platform currently showcasing hundreds of applications. TiVo Roamio owners will start to see the app platform arrive as early as this week and the roll out will continue through the holidays. The Opera TV Store brings hundreds of new apps to TiVo including AccuWeather, All Fitness TV, AP News, Saveur, The Weather Network and Vimeo. So when you see it appear on your TiVo, take a moment to explore all the new content that’s available to you. Excitingly, the Opera TV Store also provides developers with the Opera Device’s SDK to create new apps for the TiVo platform. Developers can easily repurpose existing HTML5 applications running on computers and mobile devices to work on TV. 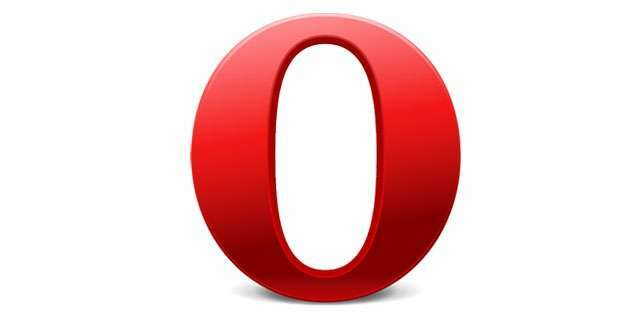 For more information and all you need to develop apps for the Opera TV Store, visit the TV Developer Portal. Stay tuned and keeping checking in for the applications being brought to your TiVo Roamio! Will this eventually be coming to the Premiere platform? I sure hope so! I am looking forward to an Amazon Prime application. I wish TiVo would focus on features that matter to users. Where is TiVo stream support for Android? TiVo seems to spend an awful lot of time on features that no one is asking for. Do any users really care about Opera TV support for TiVo? Don’t more loyal TiVo users want TiVo stream for their Android device? We are currently working on bringing streaming to the Android app! Thanks. I would like to see Plex app accessible in Tivo Roamio. Please make it happen.